Our Composers Collage features six individuals who together encapsulate the diversity of Music by Black Composers. Representing both men and women composers, these people come from four major geographic regions (Africa, Europe, Central America,, and the USA), and their lives span the 18th through 21st centuries. 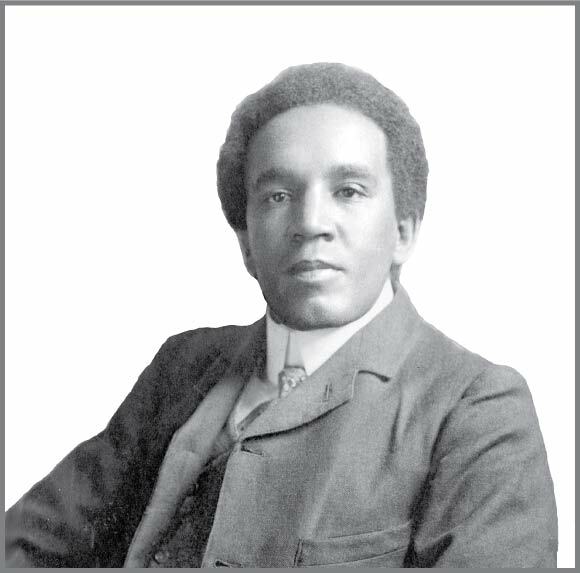 Coleridge-Taylor was a British violinist, conductor, composer, and professor. He learned to play violin as a child, and studied at the Royal College of Music in London as a young man. He went on to write a great variety of music, from solo piano pieces to songs, pieces for small ensembles, orchestra, and choir, as well as music for the theatre. His Hiawatha’s Wedding Feast for chorus and orchestra (1895) was one of the most popular pieces of music in England for several decades. 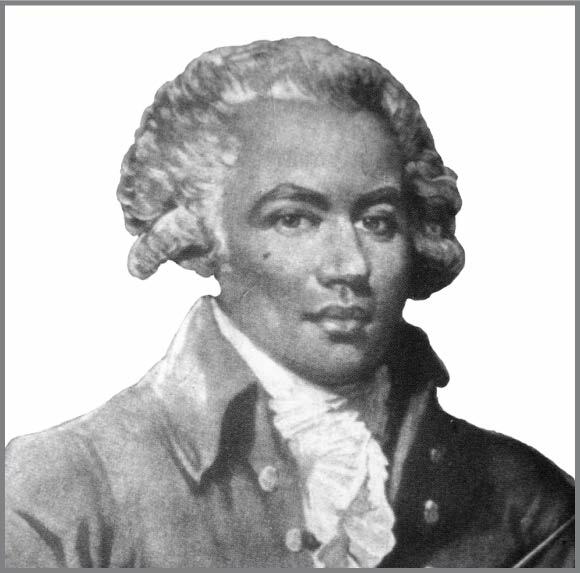 The Chevalier de Saint-Georges was born on the island of Guadeloupe in the Caribbean, the son of an enslaved woman and a French plantation owner. He moved with his parents to France when he was six years old. When he was thirteen, he began fencing lessons and he rapidly became one of the most famous swordsmen in Europe. His early musical training was in school, but later studied with the well-known French composer Joseph-François Gossec. He made his solo debut as a violinist at age twenty-seven, and went on to become an influential composer of his day. He also worked as a conductor, and founded his own orchestra. Nketia was born in Ghana in West Africa, and his first musical experiences were at the Presbyterian Training College in the city of Akropong. As a young man, he studied music at the Trinity College of Music in London, and he later won the Rockefeller Fellowship, which allowed him to study at Columbia University, Julliard, and Northwestern University in the United States. 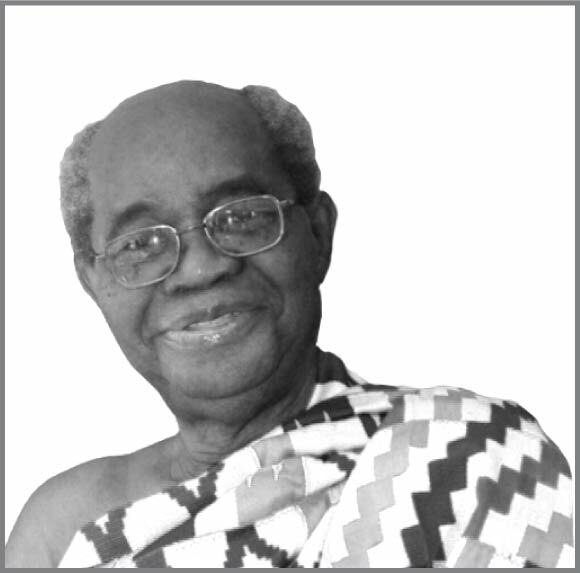 He then returned to Ghana, where he became a professor at the University of Ghana in Legon, and where he rose in prominence as a composer, and as a scholar of African music. Price was born in Little Rock, Arkansas. She performed piano for the first time in public when she was only four years old, and published her first composition at age eleven. She went on to be one of the first Black women to attend the New England Conservatory. She won four prizes in the famous Wanamaker competition, including two for her Symphony in E Minor and her Piano Sonata. 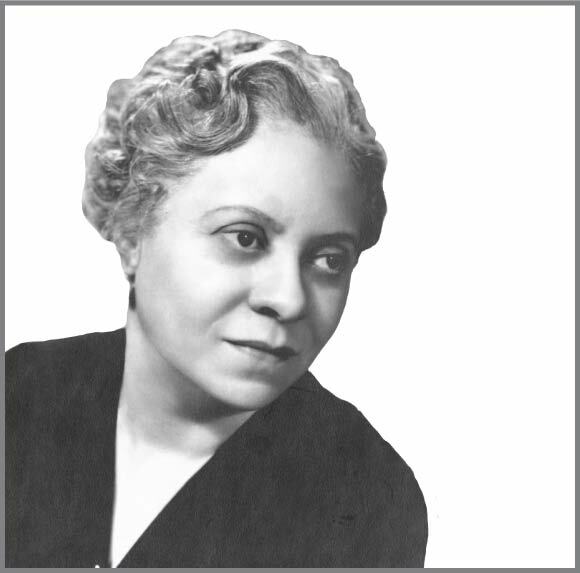 The Chicago Symphony Orchestra played her symphony in 1933 at the Chicago World’s Fair, making her the first African-American woman to have compositions played by a major orchestra. Codero was born in Panama City, where he began writing music for bands at an early age. As an adult, he studied conducting, counterpoint, and composition in Minnesota, where he graduated from Hamline University in 1947, and soon after in 1949, he received a Guggenheim Fellowship for composition and conducting. 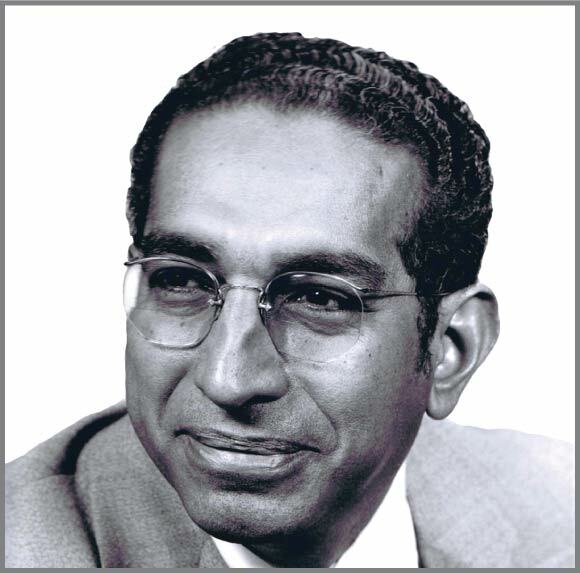 In the 1950s and 60s, his work as the director of the National Conservatory of Panama helped to greatly improve the quality of music instruction in that country. In 1966, he returned to the United States to help run the Latin American Music Center at Indiana University, and to teach at Illinois State University. Montgomery is a violinist and composer who began composing and improvising at the age of eleven. 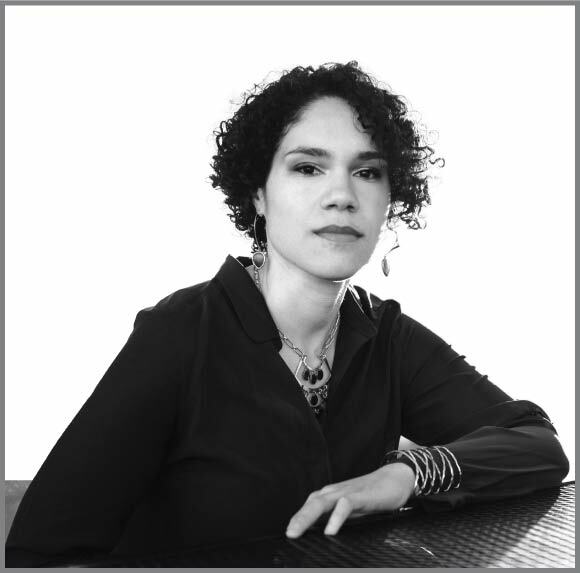 When she was in high school, she was the recipient of the Composer’s Apprentice Award from the Chamber Music Society of Lincoln Center. She later earned a Bachelor’s degree in violin performance from Julliard and a Master’s degree in composition and film scoring from New York University. Since 1999, Montgomery has been affiliated with The Sphinx Organization, which supports the accomplishments of young African-American and Latinx string players.